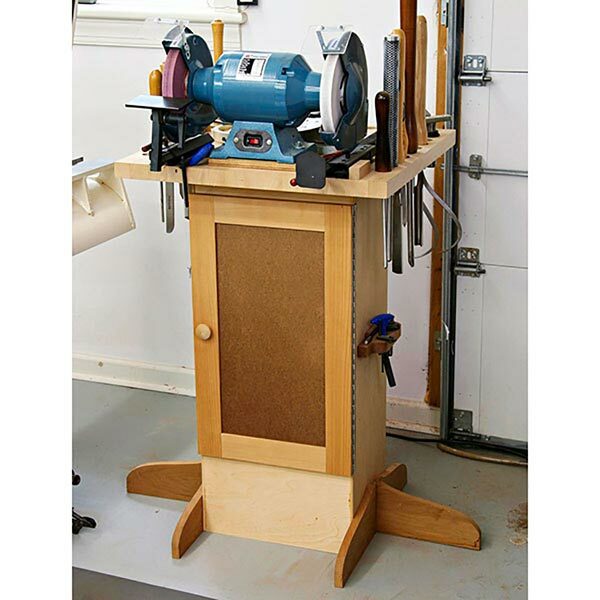 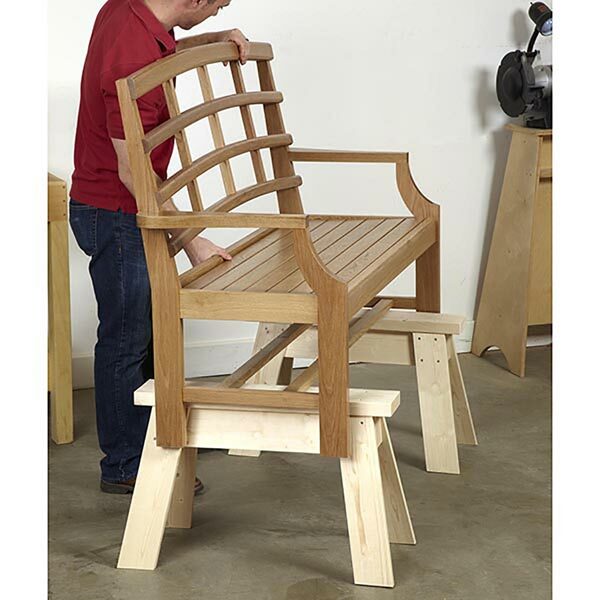 In its horizontal configuration, this router table is great for mortise and tenon work. 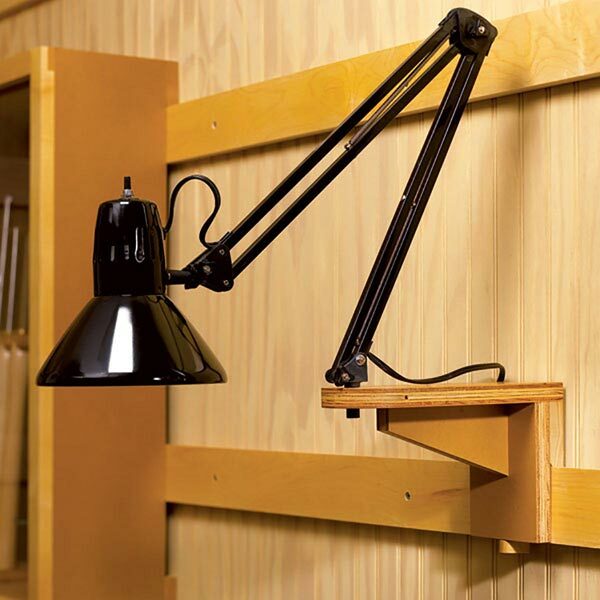 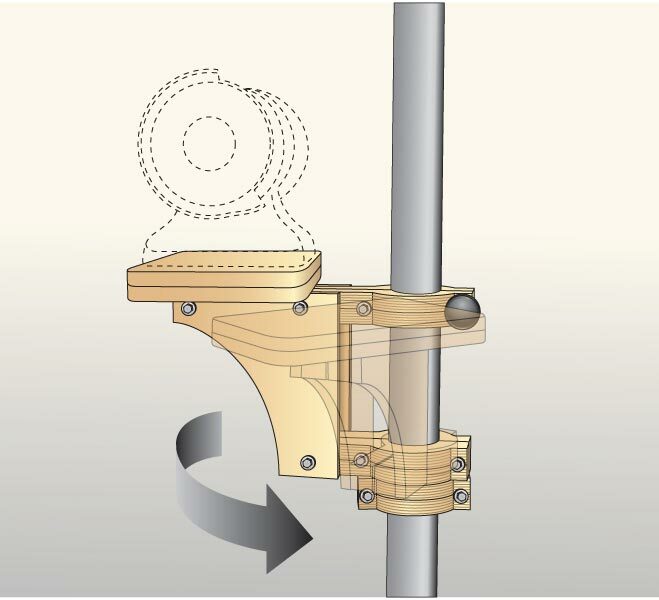 A crank makes vertical adjustments convenient and accurate. 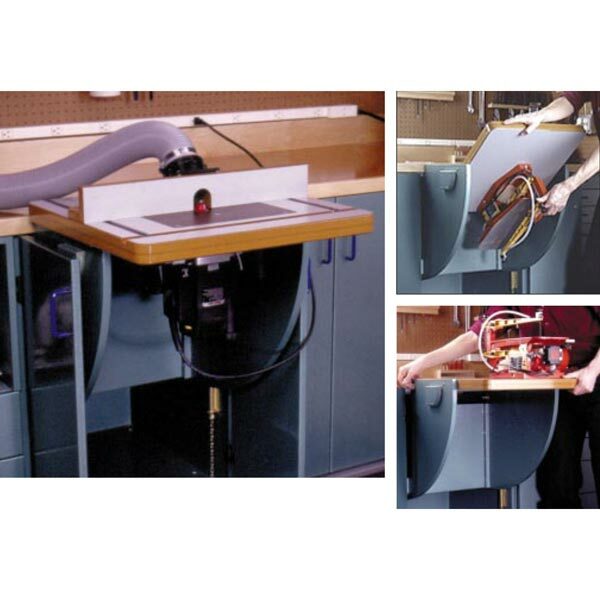 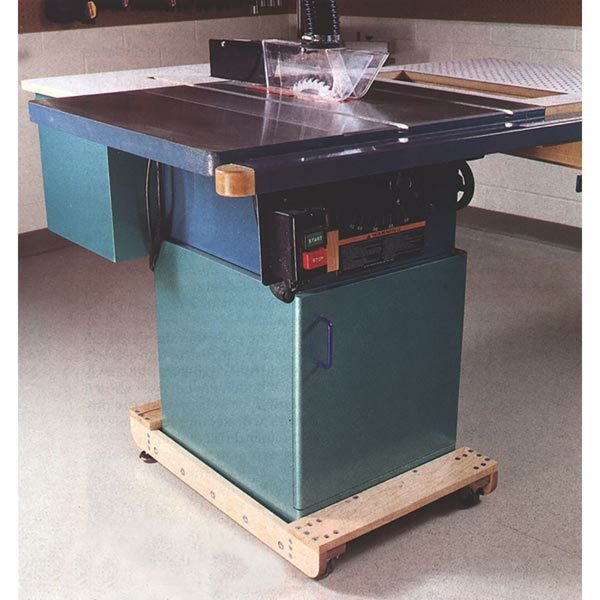 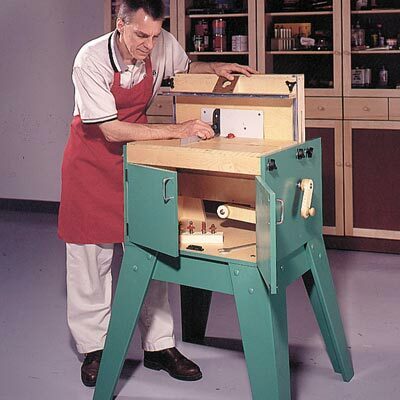 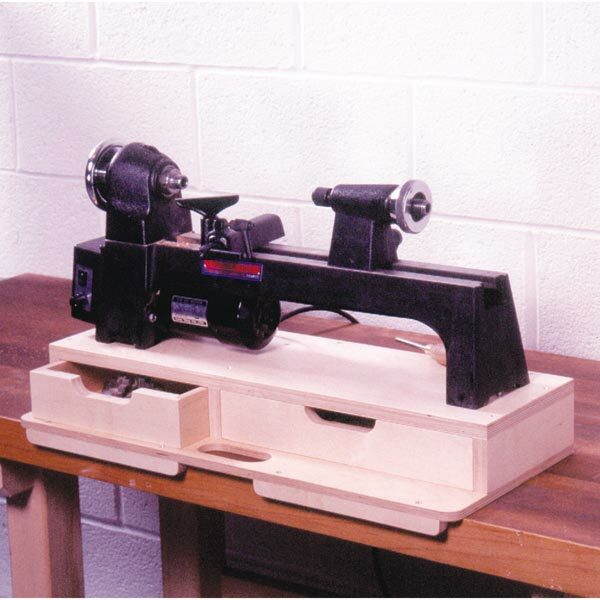 For operations requiring traditional vertical orientation, the router table converts quickly without tools. 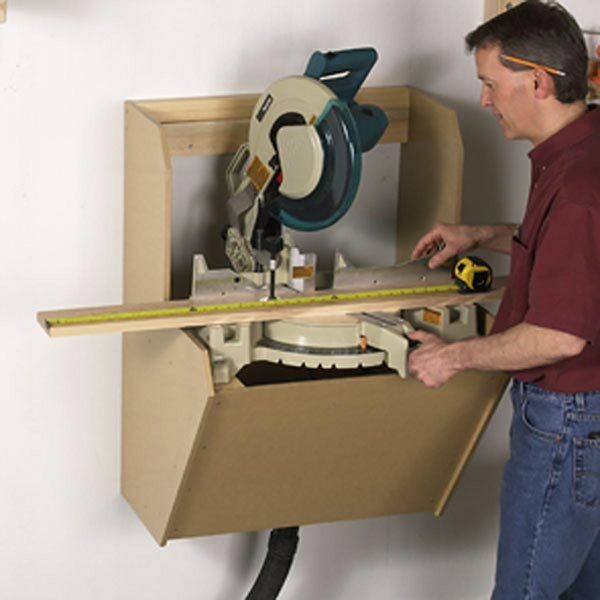 The same crank that adjusts the vertical table now raises and lowers the plunge router.